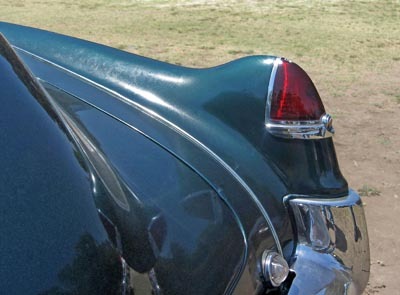 Even if you know nothing about cars and your only exposure to American automobiles is TV and movies, you probably recognize this shape. 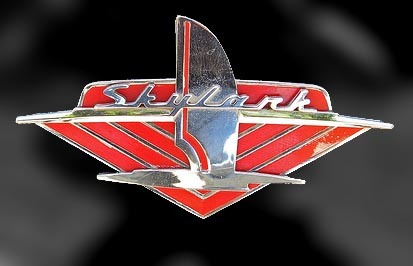 It’s been featured on everything from T-shirts to postage stamps, a quintessential icon of Fifties Americana in all its grandeur and absurdity. 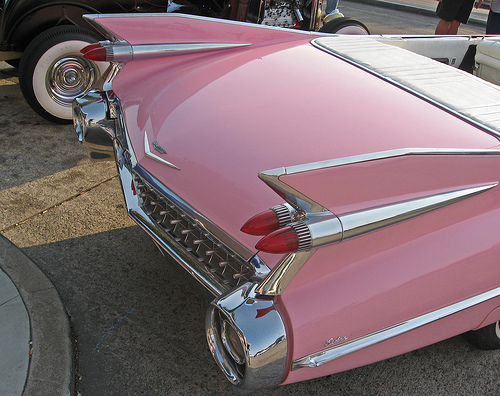 It is, of course, the 1959 Cadillac. 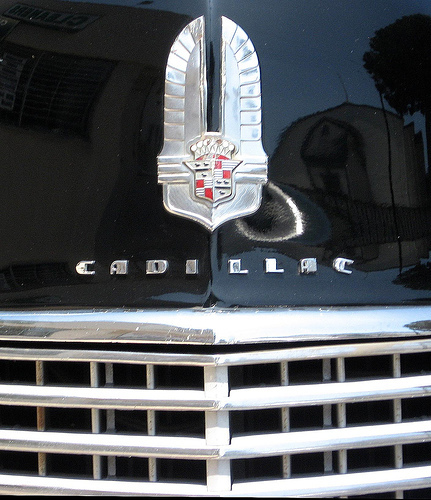 The ’59 Cadillac emerged from a seismic shift at General Motors and marked the transition between two very different eras in automotive design. 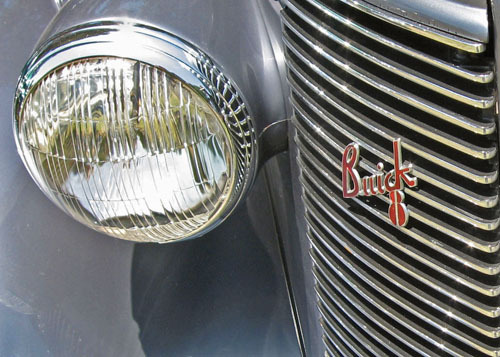 This week, we look at the history of the 1959 cars and the final days of legendary design chief Harley Earl.